Home » 30 seconds to mars , 30 seconds to mars live in manila » 30 Seconds To Mars Live in Manila Tickets Upgrade Now!! 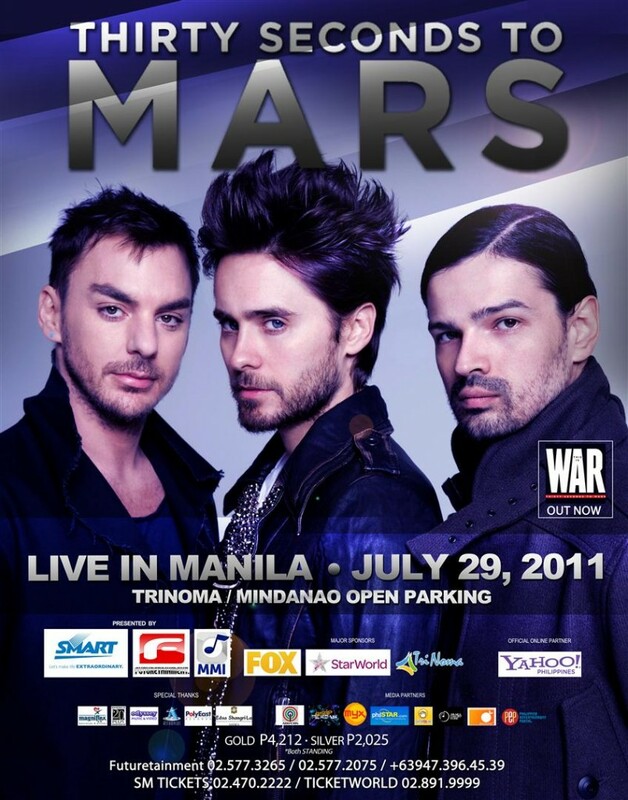 30 Seconds To Mars Live in Manila Tickets Upgrade Now!! Did I tell you from my previous post that 30 Seconds to Mars Live in Manila will be going to have a contest? 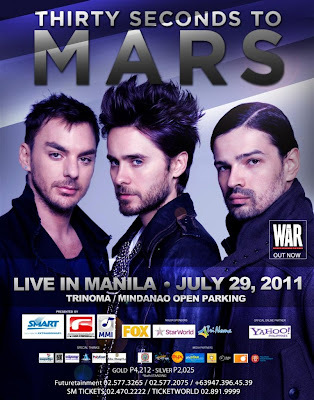 A chance to win two (2) GOLD tickets for the 30 Seconds to Mars live: Into The Wild Tour in Manila on July 29, 2011 at TriNoma Mindanao Open Parking. 2. Post a picture with your ticket at my Facebook Fan page: Anything And Everything's Free and tag Futuretainment Inc.
3. 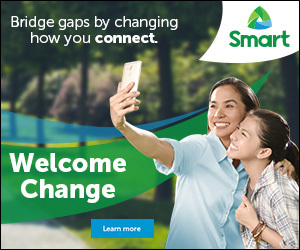 Get a chance to win 2 Gold tickets UPGRADED to two (2) GOLD TICKETS. 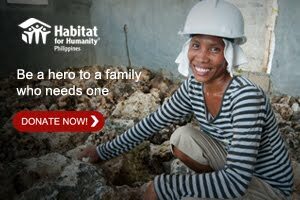 Promo is until July 26, 2011 only.